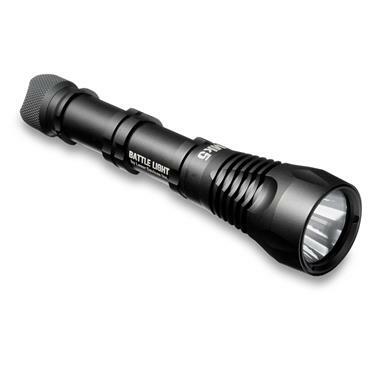 General use light with Utility Beam optics. 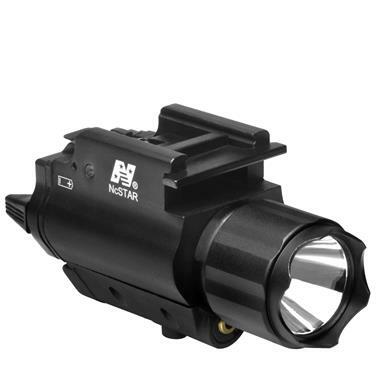 Best suited for up close or short distances. 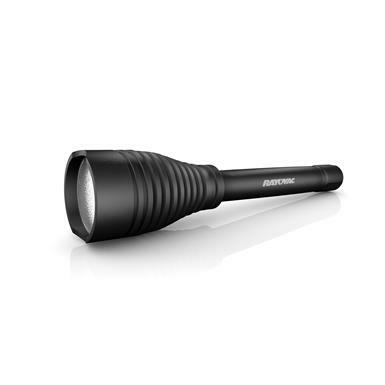 White or Red beam in one handly Flashlight. 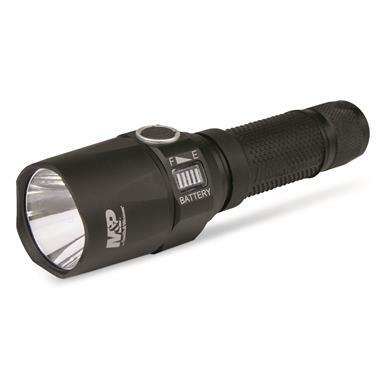 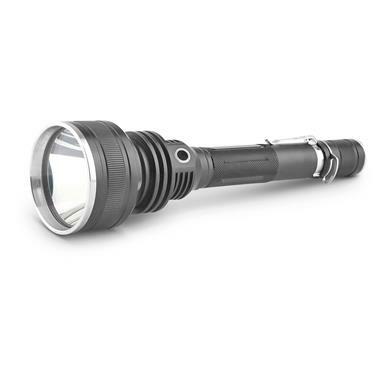 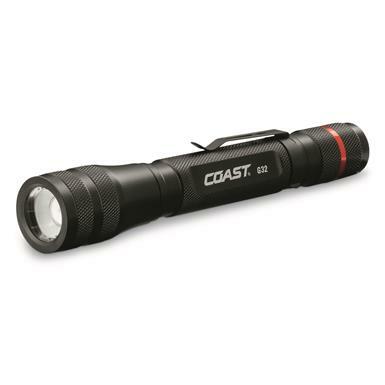 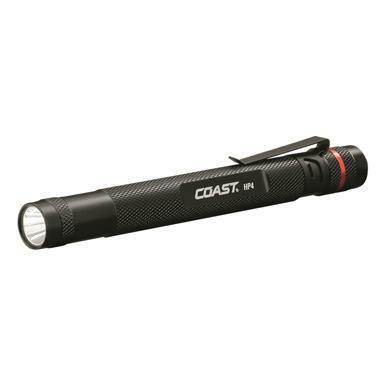 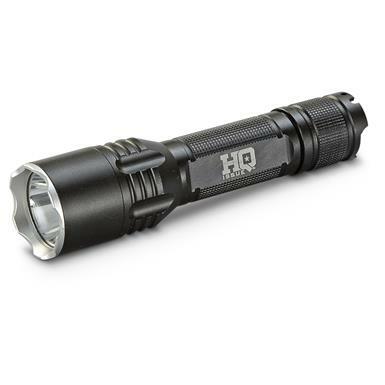 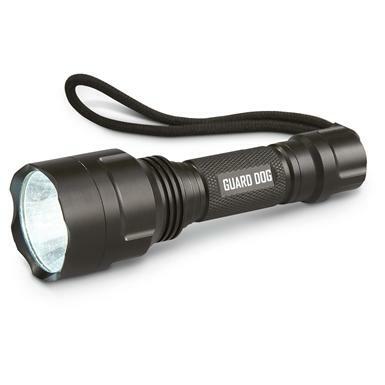 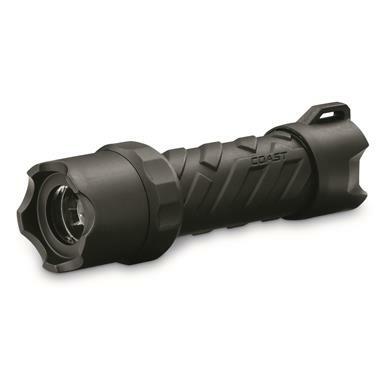 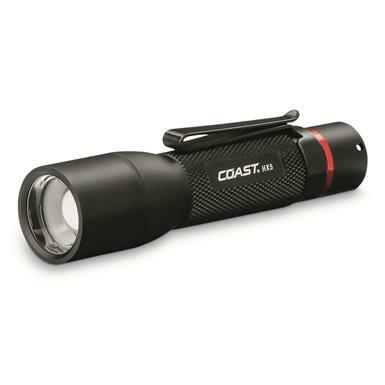 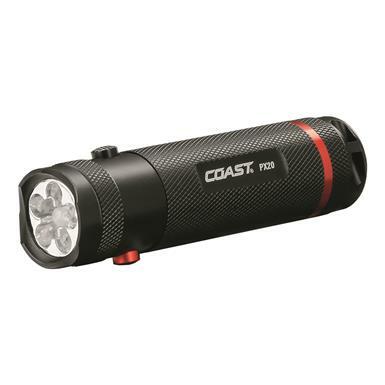 COAST G32 Pure Beam Focusing Flashlight, 355 Lumen. 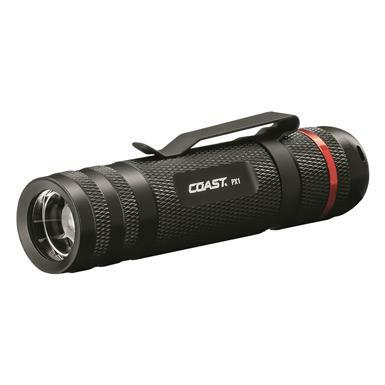 Easily transitions between flood- and spot-light modes. Uses Alkaline, NiMH, or Li-ion batteries. 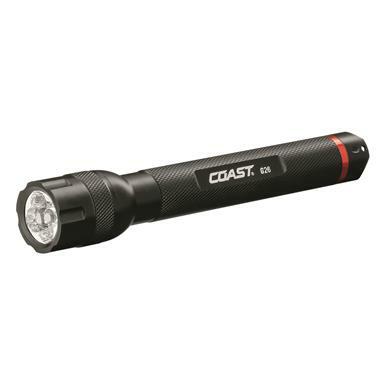 Built for the way you work and play.